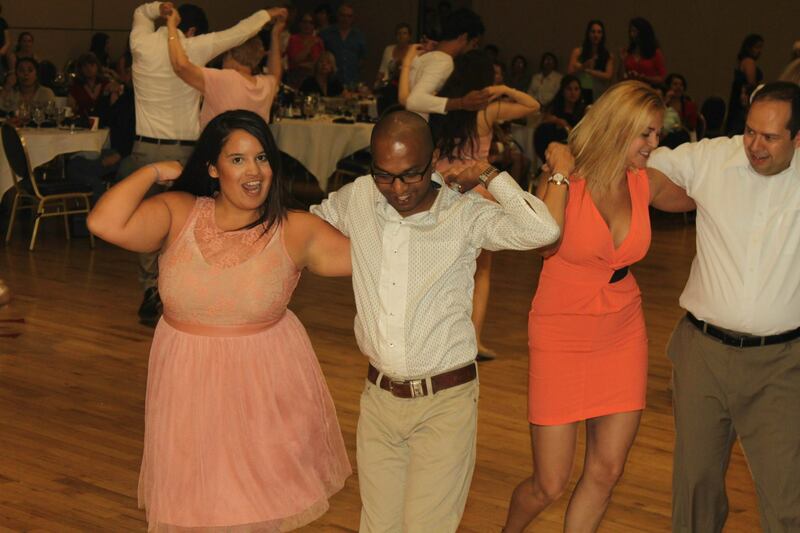 Ritmos Latinos Salsa Club | The official U of A rueda de casino dance club. 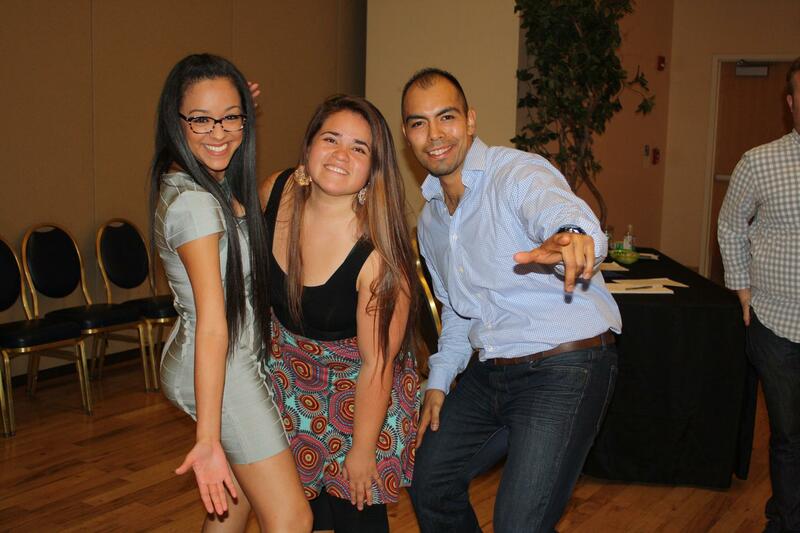 Ritmos Latinos is a student run club at the University of Arizona. 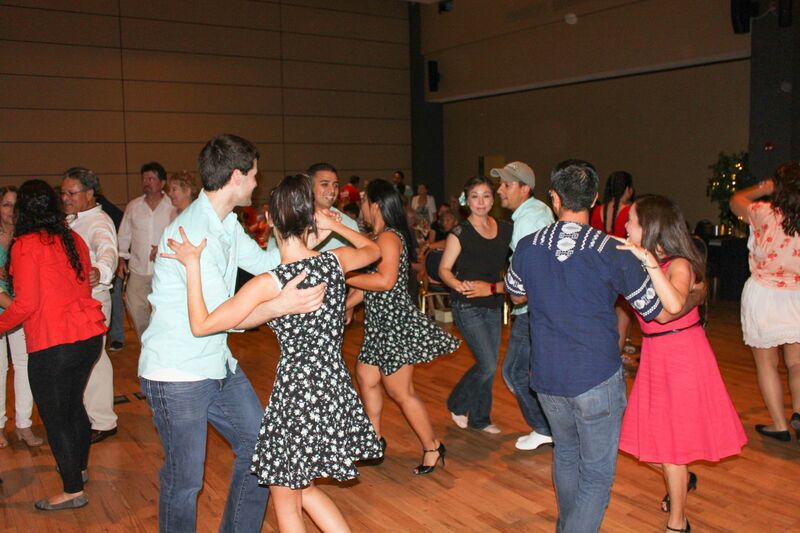 We teach Rueda de Casino which is a group dance from Cuba. Classes are held every semester for a period of 12 - 13 weeks followed by an end of semester party. 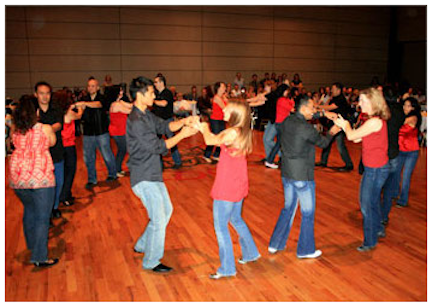 The End of Semester party features catered dinner, performances, and social dancing. Make friends and connect with UA and Tucson community dancers. Join the Spring 2019 semester classes! Error: Error validating access token: Session has expired on Saturday, 13-Apr-19 17:47:43 PDT. The current time is Thursday, 25-Apr-19 07:06:05 PDT.